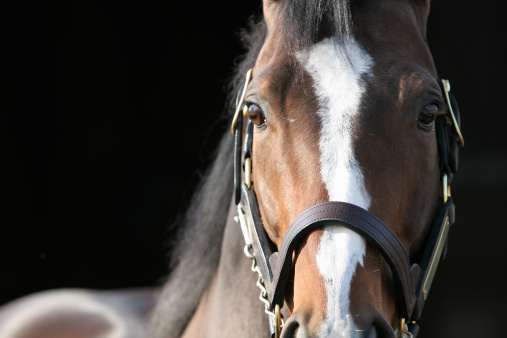 Welcome to Thompson Creek Thoroughbreds, where we celebrate the love of horses and the thrill of racing. 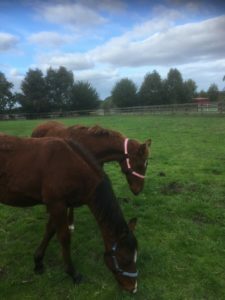 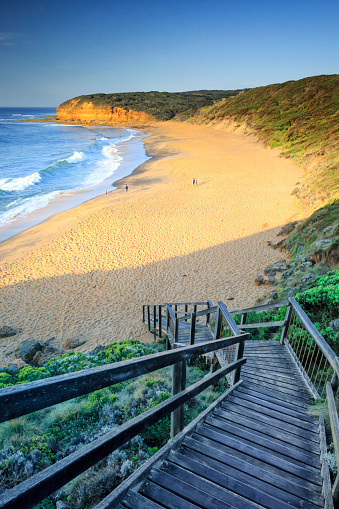 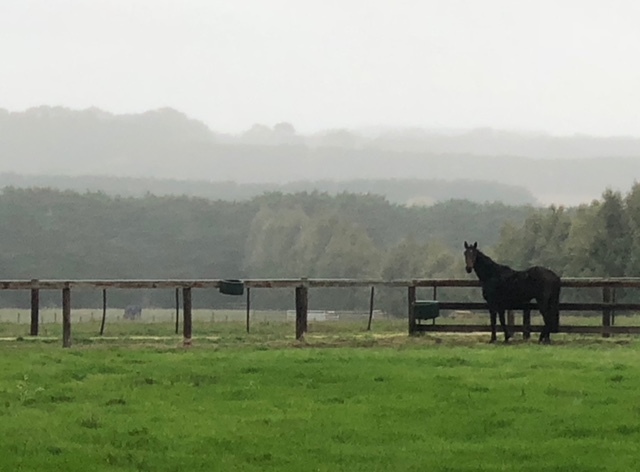 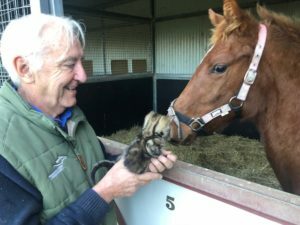 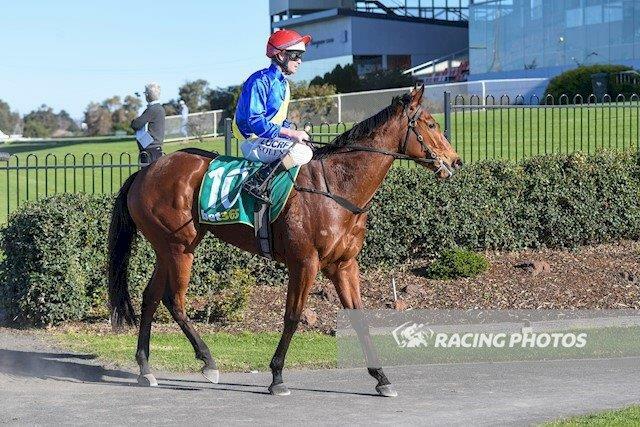 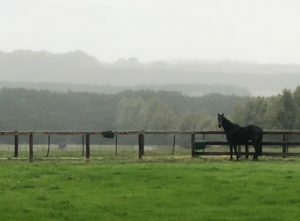 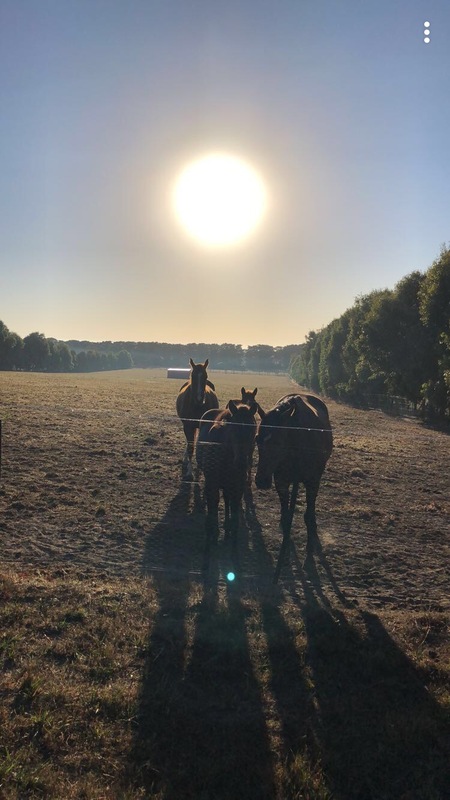 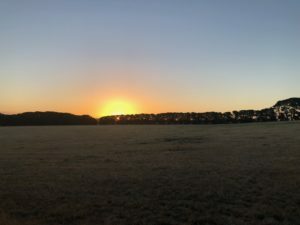 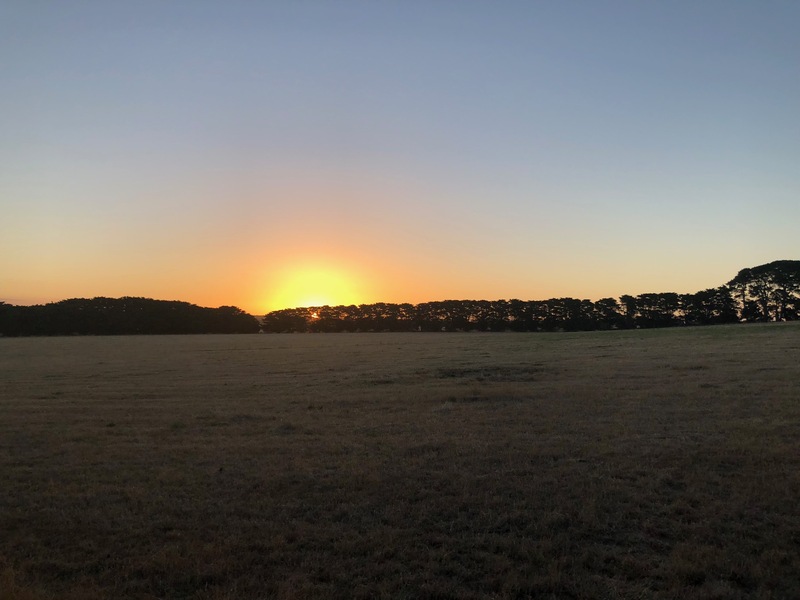 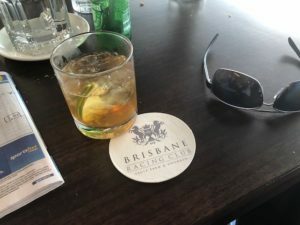 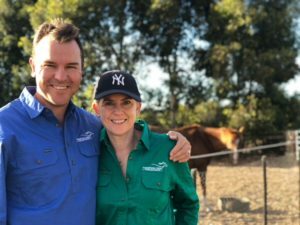 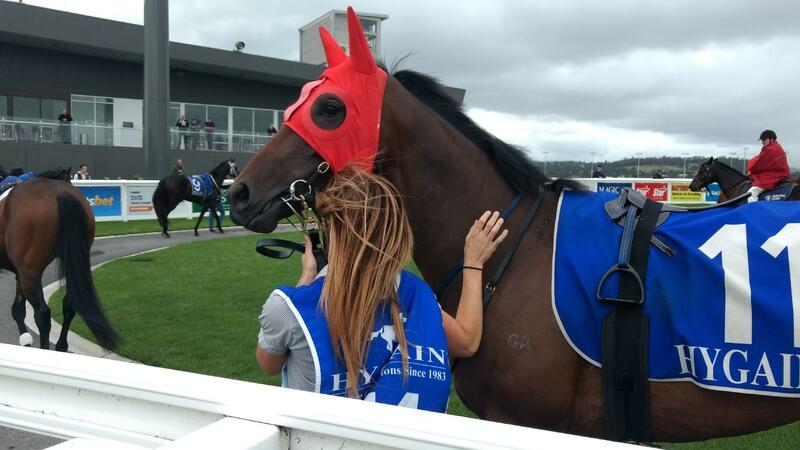 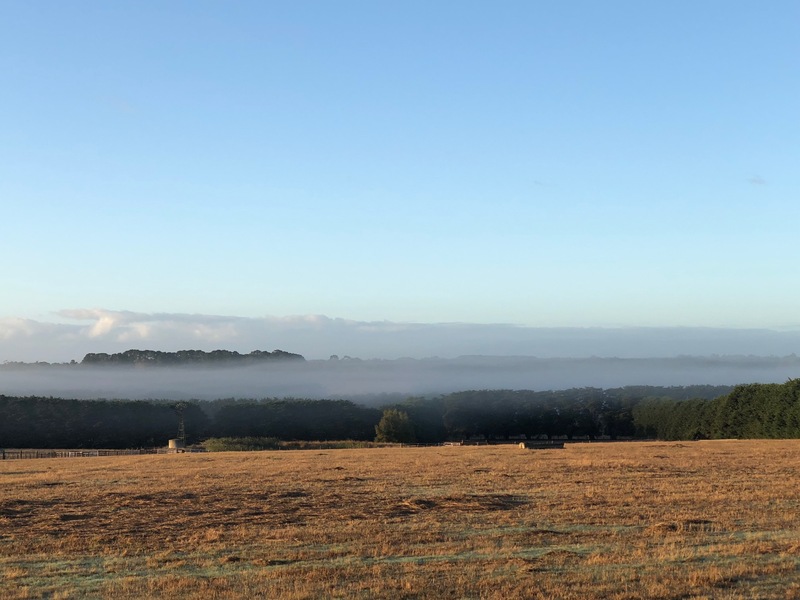 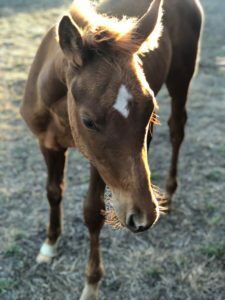 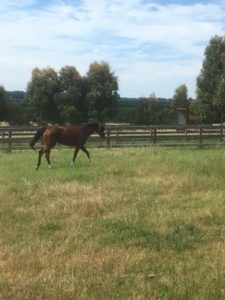 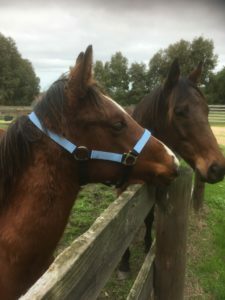 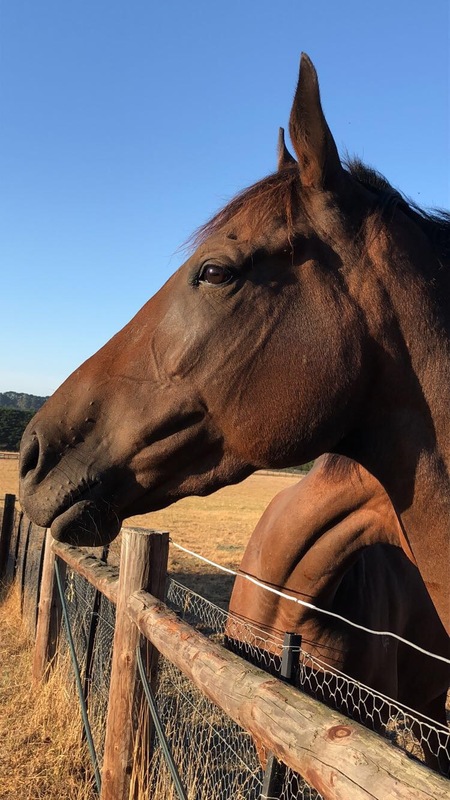 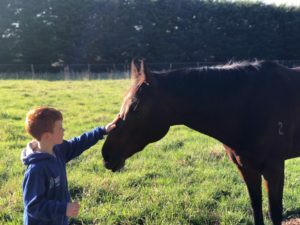 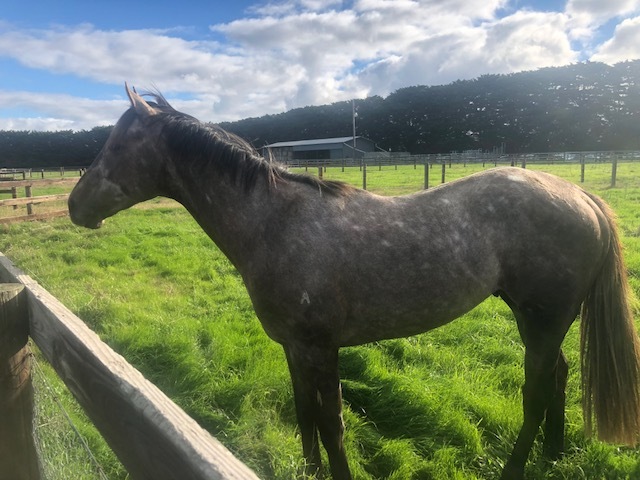 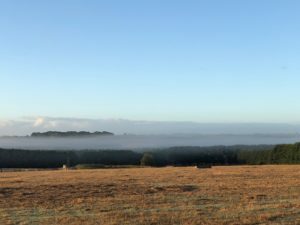 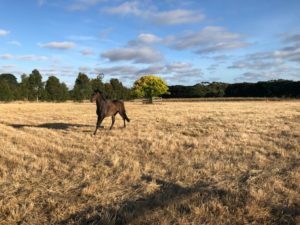 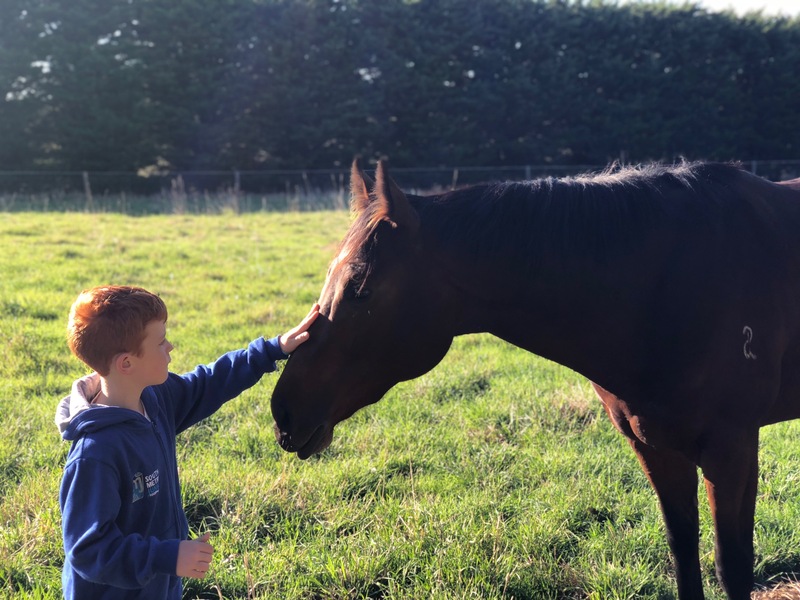 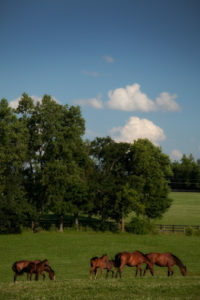 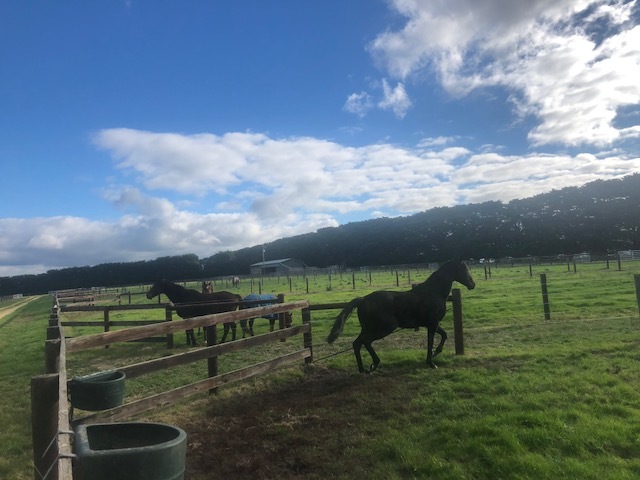 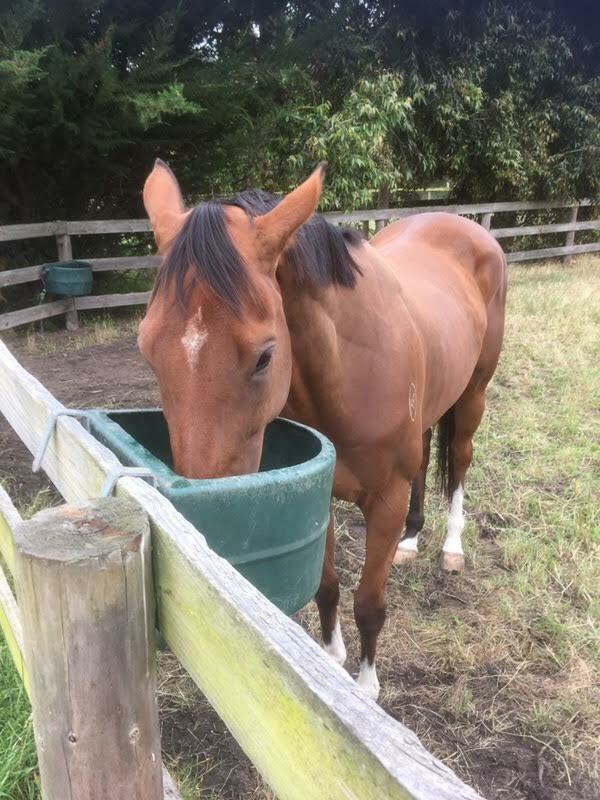 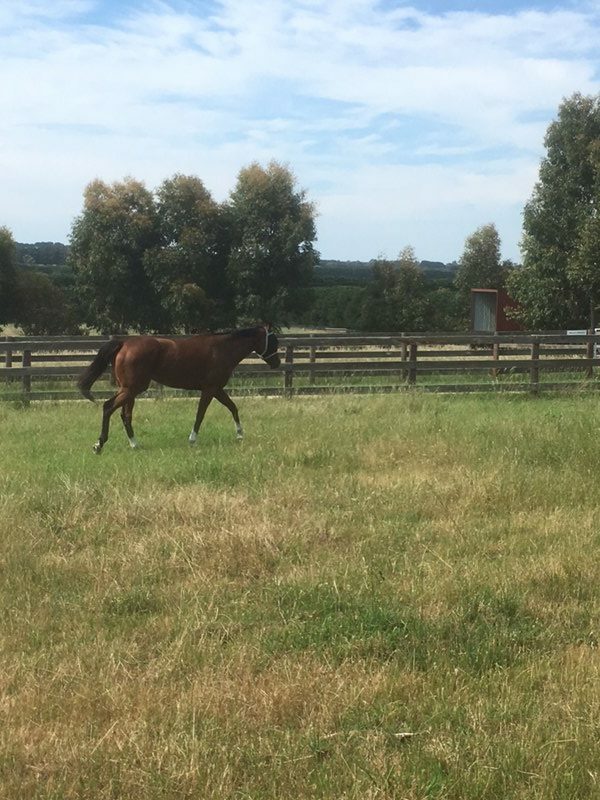 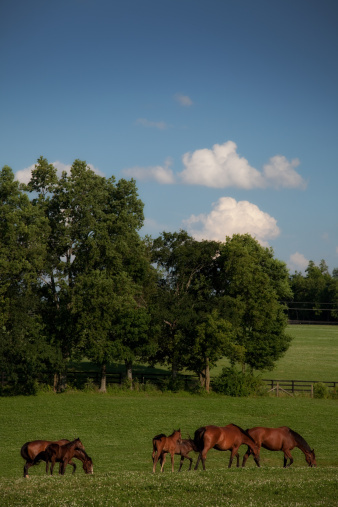 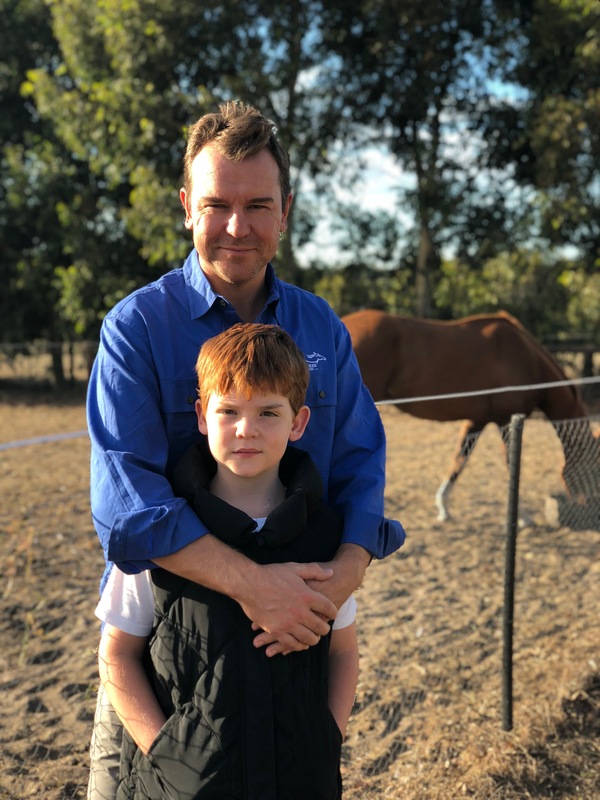 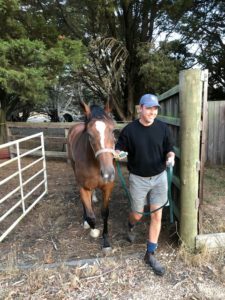 Here you will find information about Glentree South, our family-owned thoroughbred property where we treat your horse like our own, as well as information on racehorse and broodmare ownership packages. 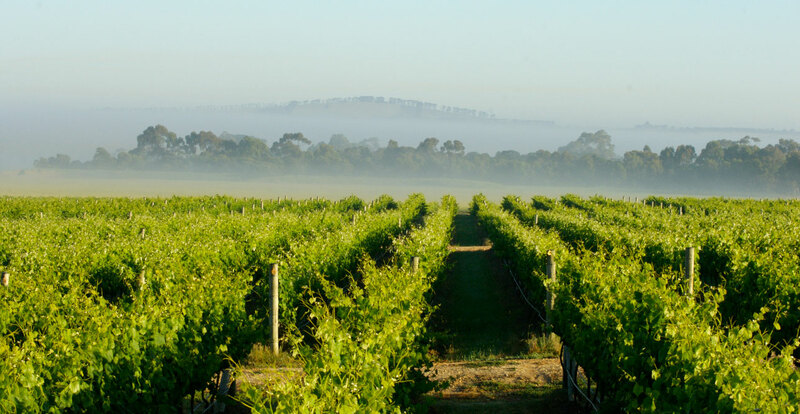 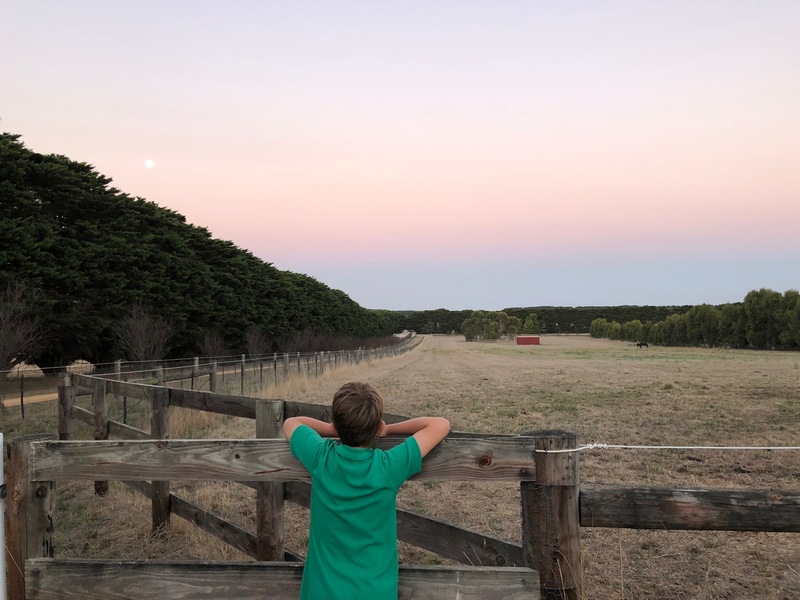 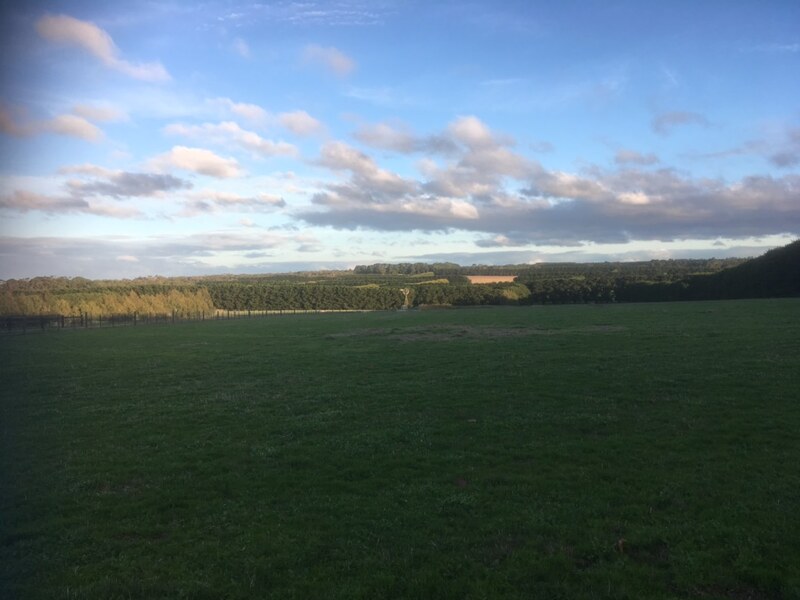 Glentree South with rolling hills, top quality fencing and rich pastures is a spelling destination without compromise. 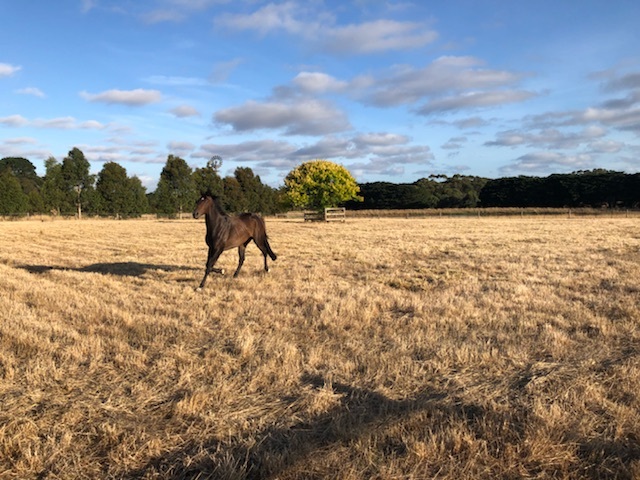 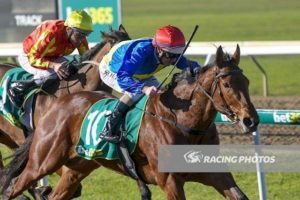 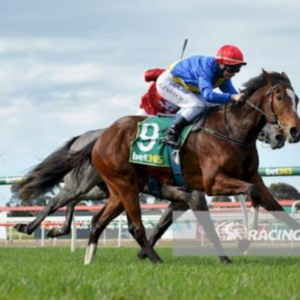 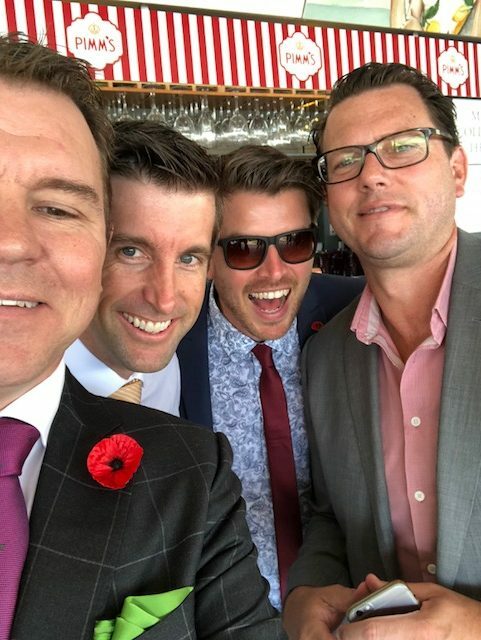 Our passion for breeding comes out in everything we do while our racing syndicates, with a focus on quality yearlings trained by Australia’s best trainers, are building an enviable record of success. 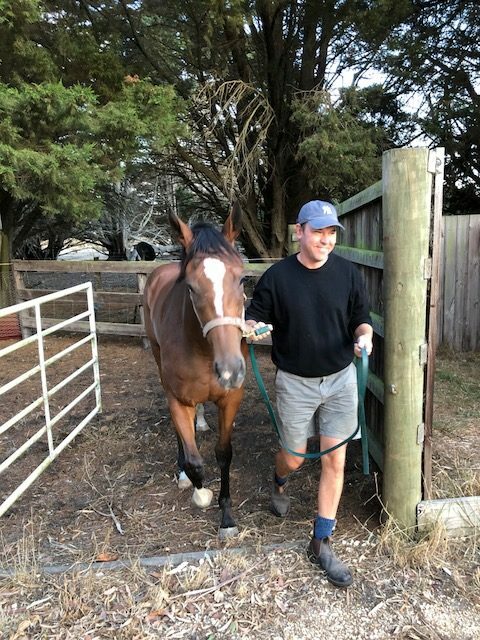 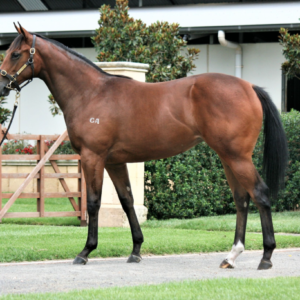 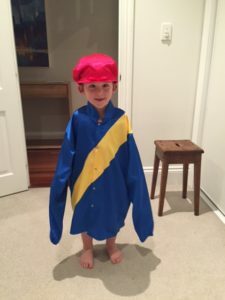 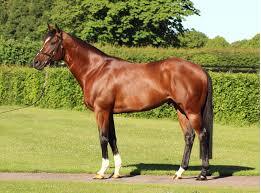 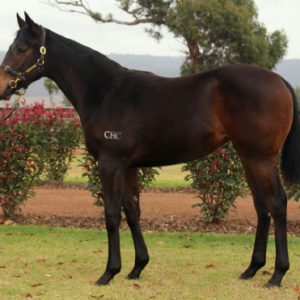 Thompson Creek Thoroughbreds, for all your agistment, breeding and racing needs. 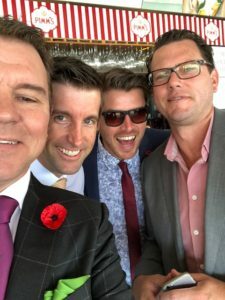 How will the new boys go?